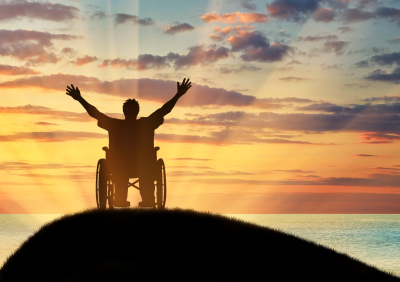 TherapyCare is NDIS approved to provide the following services, to help you bring your care plan to life. Before engaging in any of our services, we designate a case manager who is best suited to you, to discuss how we can best meet your needs. 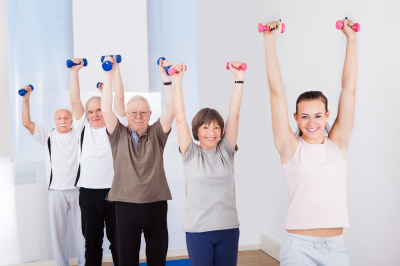 TherapyCare offers exercise physiology programs to patients looking to implement physical exercise into their care plan. These programs are individualised, based on each patients outcomes from standardised assessments. 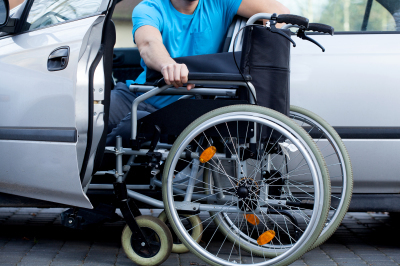 Our Occupational Therapists assess you, your home and your equipment to ensure you get the most out of your NDIS plan. TherapyCare carers assist NDIS approved patients with day-to-day tasks, including personal care, domestic assistance and garden maintenance. Speech pathology is offered to TherapyCare patients who need assistance to communicating effectively. Our specialists arm patients with the skills to communicate with ease and confidence. 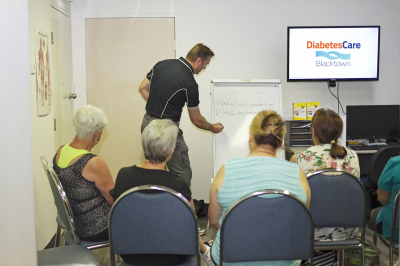 TherapyCare runs Diabetes Care courses for those living with Type 2 diabetes. The program has proven lifestyle modification support to improve the lives of those living with Type 2 diabetes. This is a Medicare funded service. TherapyCare offers its clients regular boat trips iconic places around Sydney harbour. These days are a highlight for many TherapyCare clients! All services offered cater to patients 65 years of age and over. 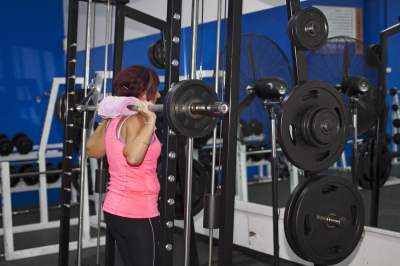 Our facilities are easily accessible by lift, and programs are tailored to suit all needs. TherapyCare provides non-medical management of hearing impairment and associated disorders of communication to patients living with hearing impairment. 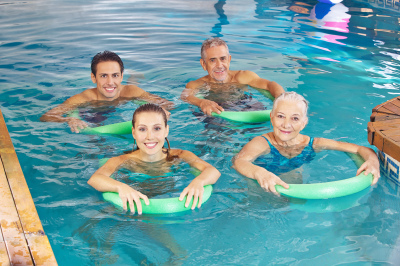 TherapyCare provides access to hydrotherapy including underwater treadmills and hoist access. Our exercise specialists and physiotherapists tailor programs to suit your requirements. 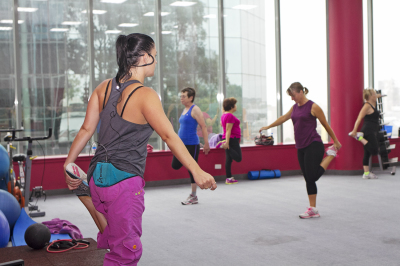 TherapyCare operates Definition Health Club, a fully-equipped gymnasium in the heart of Blacktown. It provides a safe and effective environment for a number of therapies. 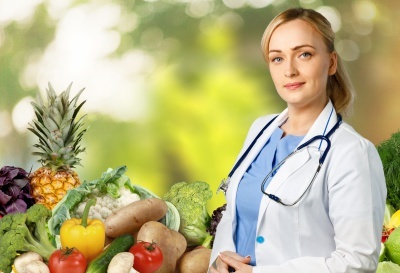 TherapyCare has a team of dietitians who are dedicated to providing individualised nutrition advice to children, young people, adults and seniors with a range of care and diet requirements. This service is offered to all our patients. 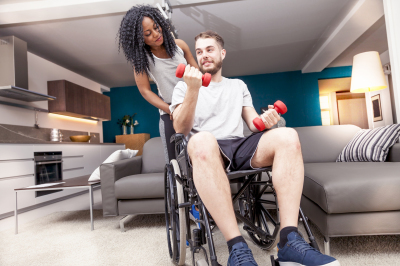 TherapyCare provides exercise programs to aid in rehabilitation of patients who may have experienced an ailment from a fall or accident. Our exercise physiologists and physiotherapists create tailored programs to aid patients on the road to recovery. 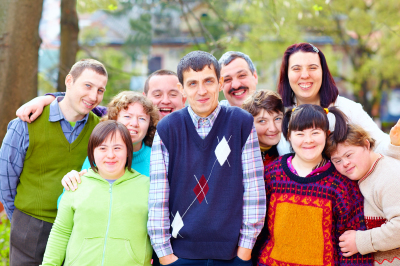 All TherapyCare services are customised to ensure we are giving each client the care they want and need. For more information, contact us today.